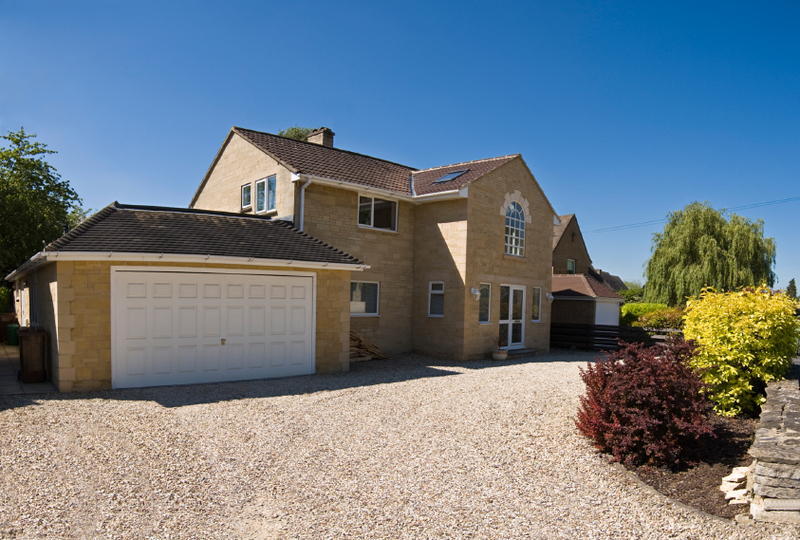 We sell the leading brands of garage door, such as Hormann, Garador, Gliderol, Cardale, Carteck and Wessex throughout Essex. Up and Over Garage Doors in Essex are our most popular range of garage doors. 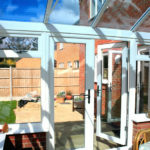 We have an extensive range of styles and finishes to choose from, all with improved security and mechanisms. 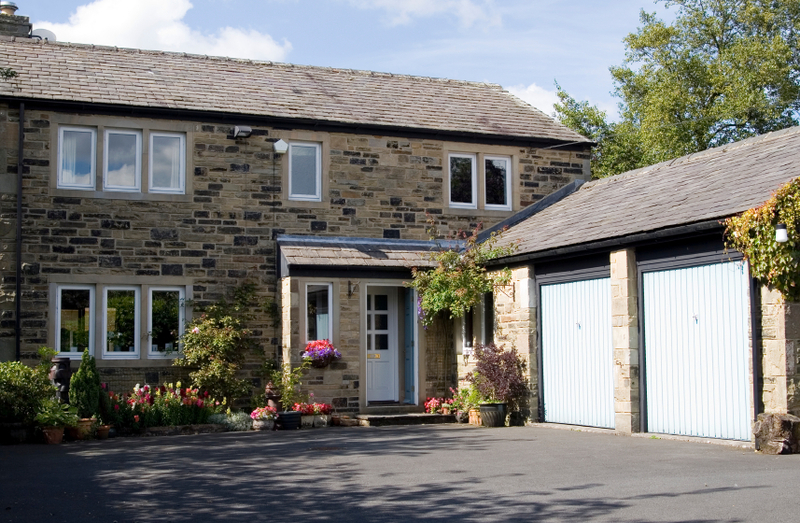 Up and over garage doors are available in steel, timber, and GRP. However, we never like to stand still and we ensure that we work with manufacturers who develop their products. One such example is the sectional garage door. This type of garage door has lots of advantages to it and, although a little bit more expensive, is very popular, as it offers much higher security, draught-proofing, insulation, more width and height and no maintenance. 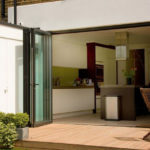 Roller Doors, especially the insulated roller garage door, have become extremely popular. Garages are often used these days as tool lock-ups, home gyms, hobby rooms and workshops, so the neat space-saving and secure roller is often the ideal choice. 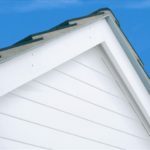 In addition to it’s space-saving qualities it also draught-proofs and insulates your garage. 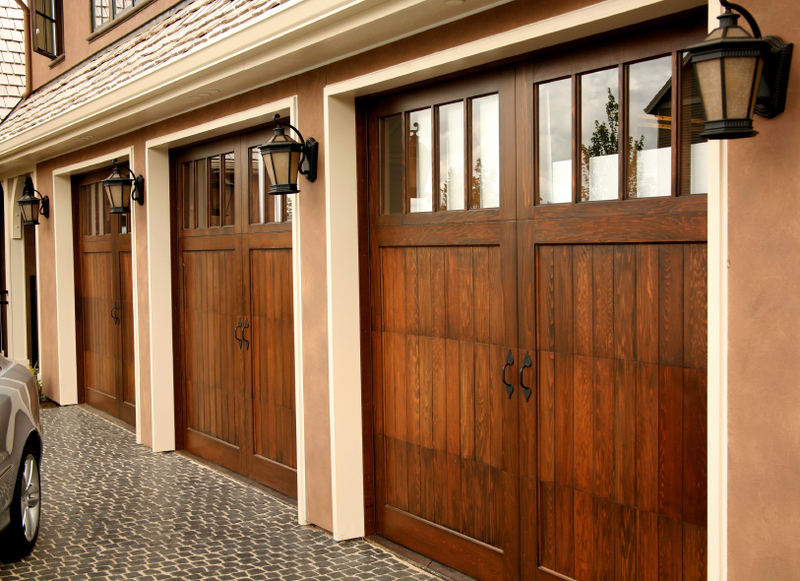 Wooden Garage Doors have improved dramatically in the last 10 years. 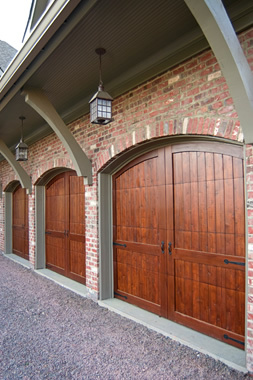 All our wooden up and over doors are made from cedar, which is rot-resistant, stable, strong and light. 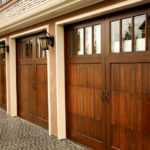 The low cost option of fully finishing means the garage door will not need to be re-finished for approximately 7 years. Should I have an automatic garage door? This is completely down to you. If it is for a vehicle, then it makes leaving and returning home very convenient. 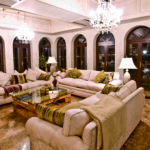 They are reliable and quiet and may add value if you intend selling at some stage in the future. Most of the branded automation kits we sell come with a 5 year manufacturer’s guarantee. 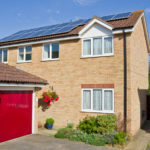 They use very small amounts of electricity on stand-by, and children and older people find an electric garage door very easy to use, especially if the door is heavy or large. 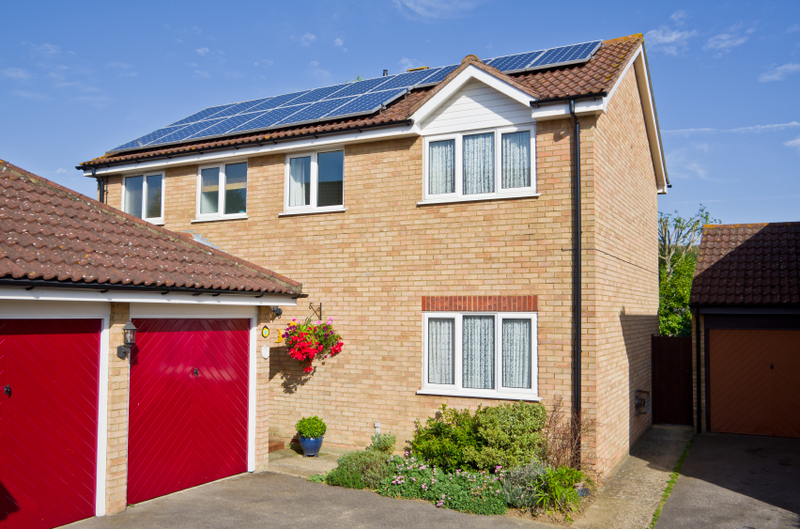 If the garage is simply for storage and never sees a car, and you prefer simplicity and want to be more environmentally friendly, then staying manual may be the best option. 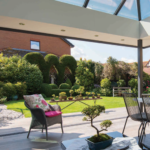 You could always add in an automated system on all of our retractable up and over garage doors, sectionals and most roller doors at some point in the future. 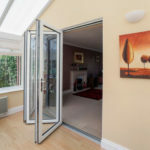 Some of the other types of doors we install include; aluminium doors, bi-fold doors and entrance doors.